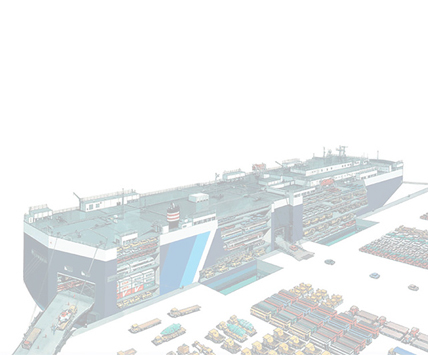 RoRo ships are vessels built for shipping wheeled cargo, more specifically - shipping motor cars and motorcycles. The vehicles are driven on to the ship almost like it was a parking garage. The name Roll-on/Roll-off comes from the fact that vehicles roll-on/roll-off the ramp, which is how they are driven on and off the ship. By contrast, lift-on/lift-off (LoLo) vessels require the vehicles to be lifted by a crane. 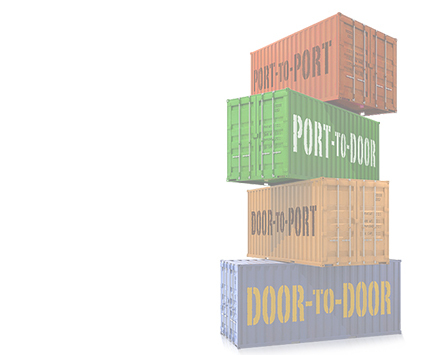 This shipping method has proved highly efficient and extremely cost-effective. 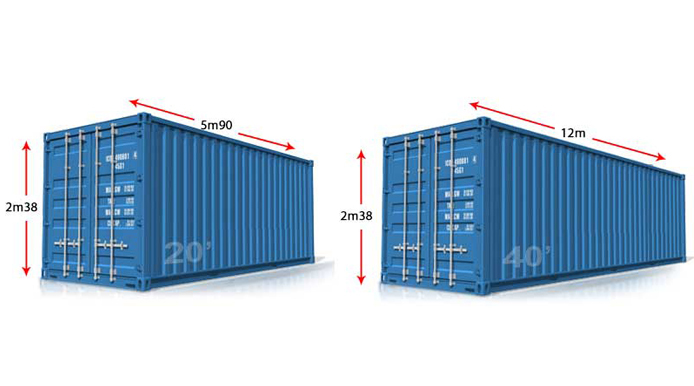 When compared to container shipping, it has an additional advantage: it provides reliable departure and arrival dates. The ship's departure and arrival schedule runs almost like an airline flight schedule. 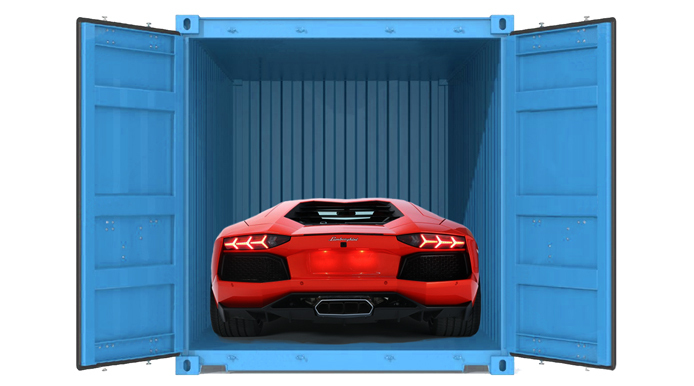 As opposed to the shared container, exclusive container means that a vehicle is shipped in an exclusive container; it doesn't share the container with any other vehicle. This is also a good option if vehicle owners want to ship their personal belongings along with the vehicle. However, exclusive container shipping is the most expensive shipping method, compared to shared container and RoRo shipping. Ship Overseas, offers the convenience to transport your vehicle to the port, if you are unable to drive your car to the port yourself. Having one company deal with both the transport to the port and the shipping is a good move, since you won't have to deal with different agents. 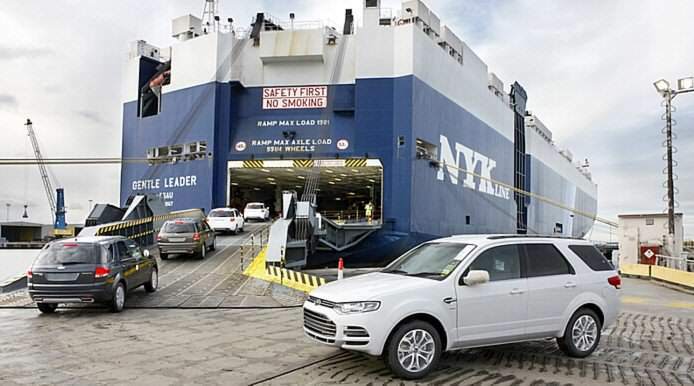 What's more, Ship Overseas with a proven track record has the experience and practical know-how to handle all phases of your car shipping, including its transport to the port. Open Auto Shipping - This is the most common type of car shipping method in the U.S. Generally, it is also the least expensive! 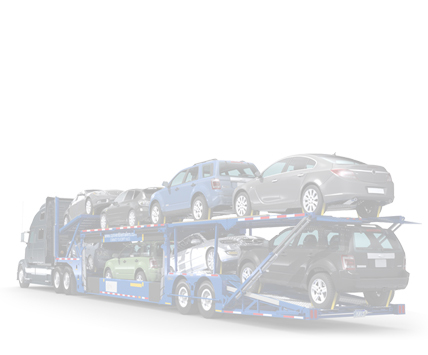 This car shipping method is widely used for shipping vehicles like sedans and minivans. Many car manufacturers use the open auto shipping method simply to reduce costs. It is a safe and cost effective method. Enclosed Auto Shipping - Many of our customers who use an enclosed transport truck ship luxury, exotic, specialty, or vintage cars. The cost of this shipping method is higher, but the risk factor is greatly reduced. By using this car shipping method, the vehicle will not be exposed to the elements. 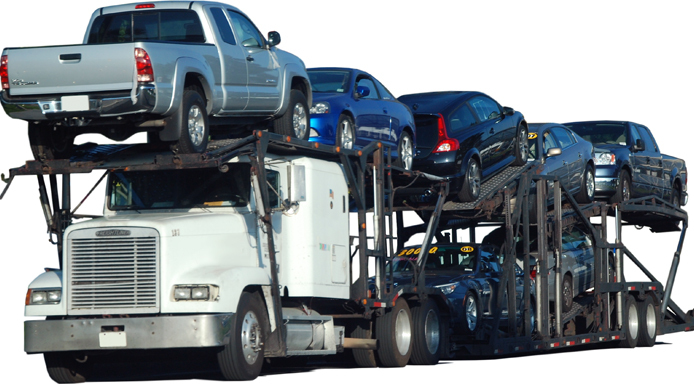 Shipping a car to the port using enclosed car shipping is ideal if a person has a slightly higher budget. The car will normally be shipped along with 2 couple other vehicles. 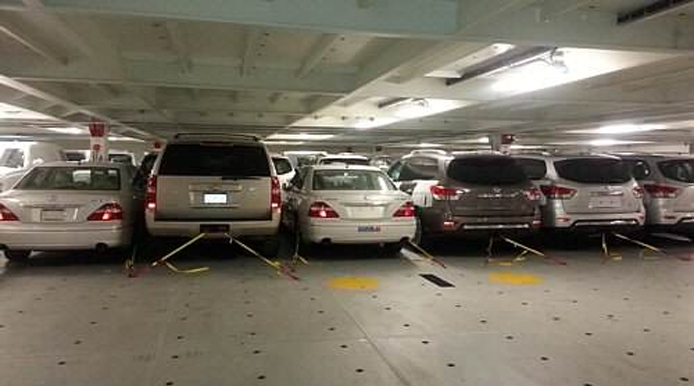 A special ramp or lift-gate is used to get the cars into the transport truck. 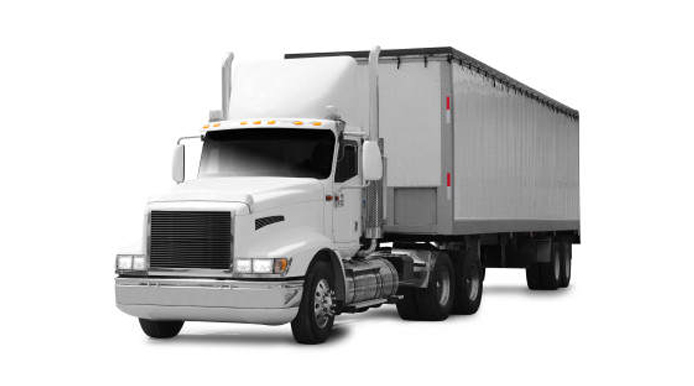 You can expect to have peace-of-mind when using the enclosed car shipping method.